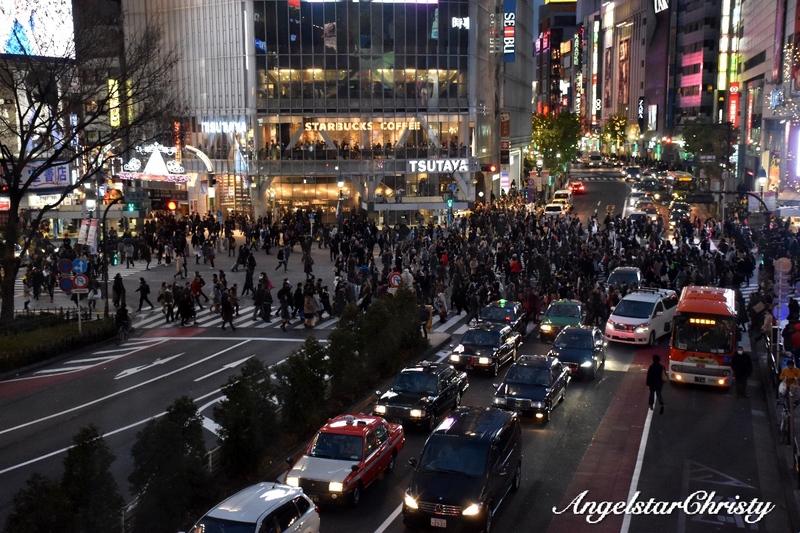 Home to a plethora of shopping complexes, entertainment centers, commercial buildings, karaokes, restaurants, and fashion outlets, Shibuya is just that urban jungle planted right under Tokyo's very nose. 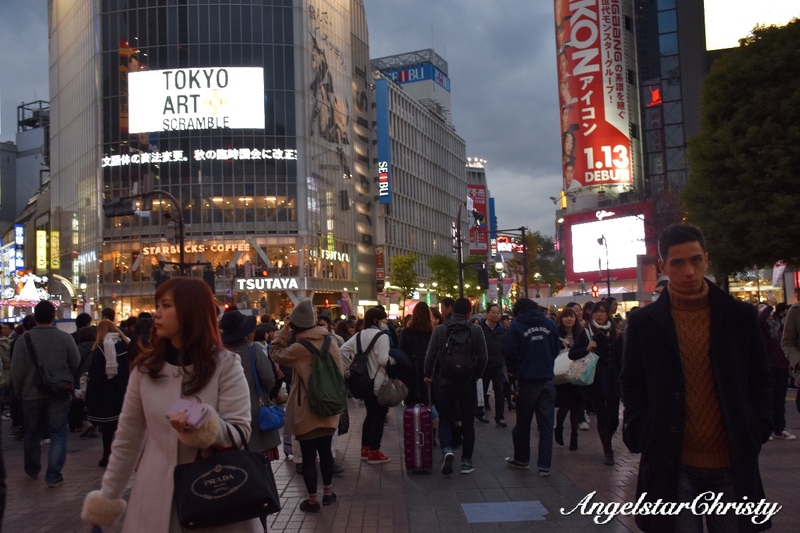 The buzz in this special ward of Tokyo rivals that of its neighboring district of Shinjuku and the fashion trends are competitive against the areas of Ginza and even the upper Marunouchi. 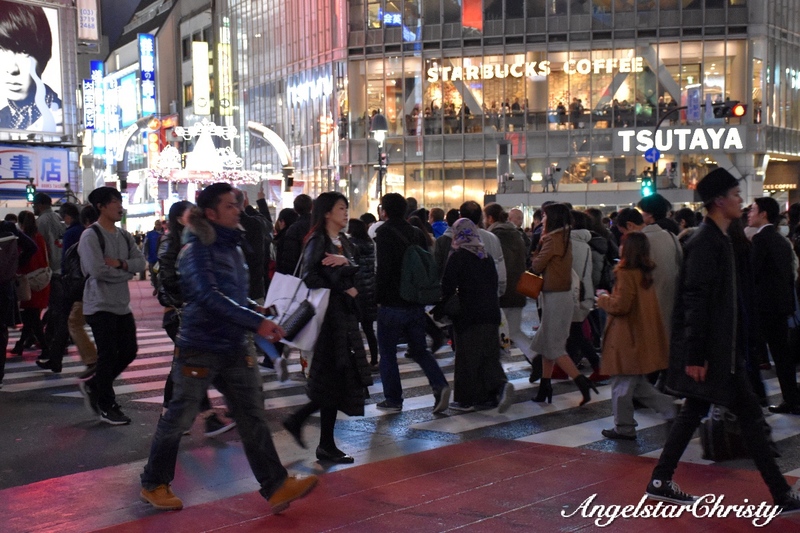 Shibuya is just like a fountain of youth; sprouting all that modern trends and chic styles in the forms of its resident complexes and buildings, drawing Japan's youthful crowd towards the area just the way bees swarm towards their honey. It is not hard to see why though; with its vibrant ambiance and jovial atmosphere, Shibuya is easily as captivating as it is chic and in turn, translates to this being the youth capital of Japan. Shibuya has outshone its own shadows of a humble past; when it was just an outskirt area on western Tokyo with a vast area of tea plantation. That's right, Shibuya was originally a tea plantation yet today it is one of the most contemporary area in the whole of Japan. Shibuya owed much of its development to the opening of the Inokashira, Toyoko train lines and the connecting Ginza subway line which hurled the entire western suburb into major development. Shibuya became one of the main site for these important lines; besides hosting six other major railway lines; all of which took place as part of the development project after the Kanto earthquake in 1923. It goes without saying that Shibuya Station has definitely rose to importance with its significance in the Japan rail transportation and the growth of the area is also attributed to that fact that it is one of the major stops along the way. It was mentioned earlier that Shibuya also used to the site of the castle of the Shibuya family; back in the 11th century, when Tokyo was still known as Edo. The Yamanote line which started in the year 1885 led to Shibuya in the highlight of the rail transportation area. Shibuya (渋谷区 Shibuya-ku) is a huge district on its own with a total area of more than 3,733 acres (15.11 km²) and a population exceeding 200,000. With such a huge coverage, Shibuya is definitely more than just the Shibuya crossing area featured in the last post. 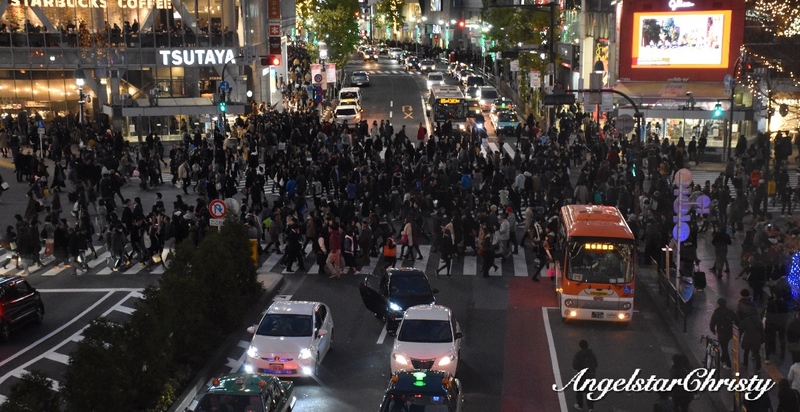 It would be probably take some time to cover the entire Shibuya; unless you are staying in that area during your trip. (Then again, you would also be making trips to other parts of Tokyo. Well, if you're relocating to Japan, that's an entirely different story). I will be highlighting the areas of interest which I have covered, and possibly which could be more relevant and practical if you, like me, only have a day to spare to visit this epicenter of youth in Tokyo. (Some of the places and things include that I have myself visited, and some, I did not, but I think could be interesting if you had the time and would like to really make the most of your trip to Shibuya). I would recommend to spend a day in Shibuya; by that I mean, a whole day. 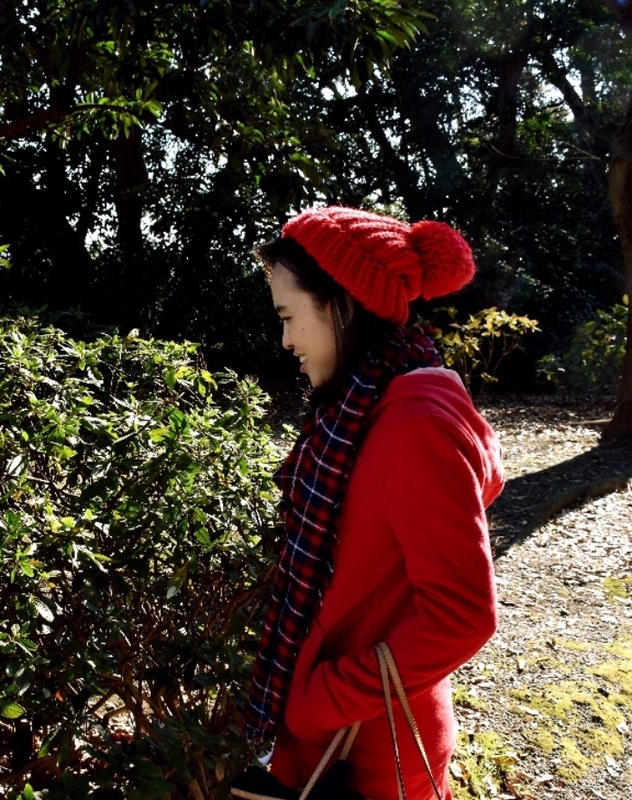 Start by taking the train; Yamanote Line (山手線, Yamanote-sen) or if you have better access to the subway or Tokyo metro, hop onto the Chiyoda or Fukutoshin line. 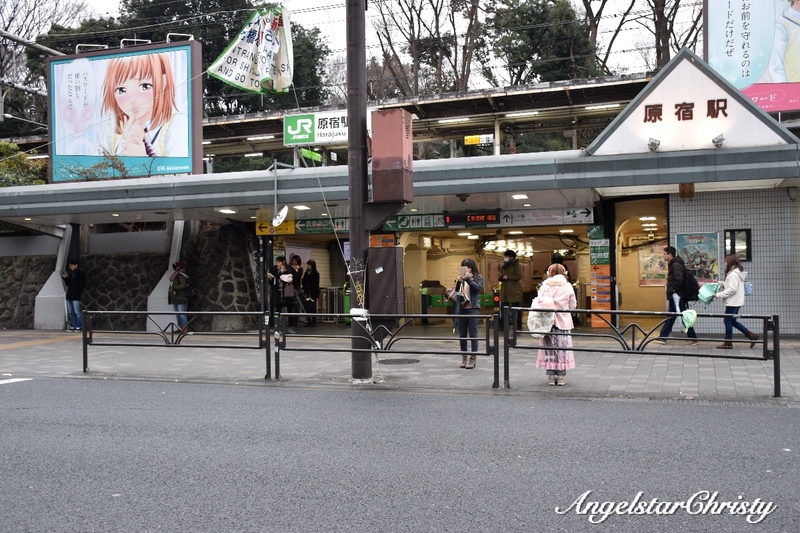 For Yamanote Line, get off at the Harajuku Station. 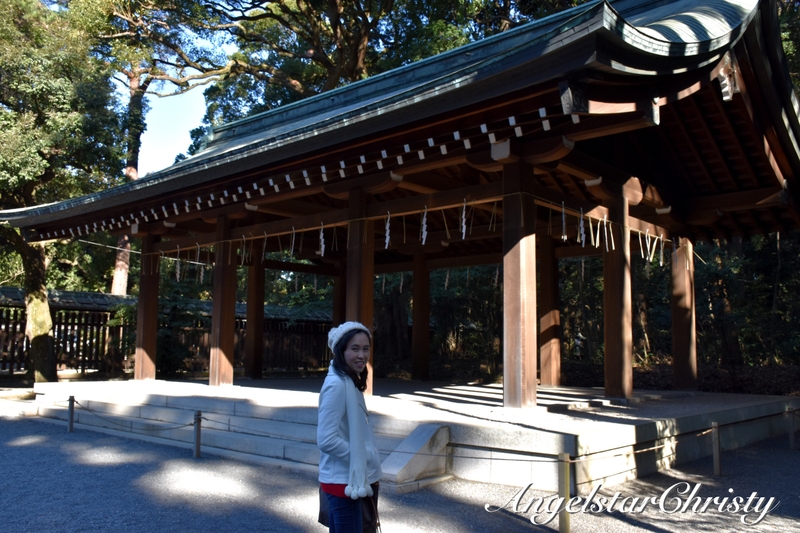 For the subway or Tokyo metro, alight at Meiji-jingu Mae station. If you are visiting the Iris Garden and also the Kiyomasa Well in the garden, I would advise to factor another 1-2 hour into your itinerary. 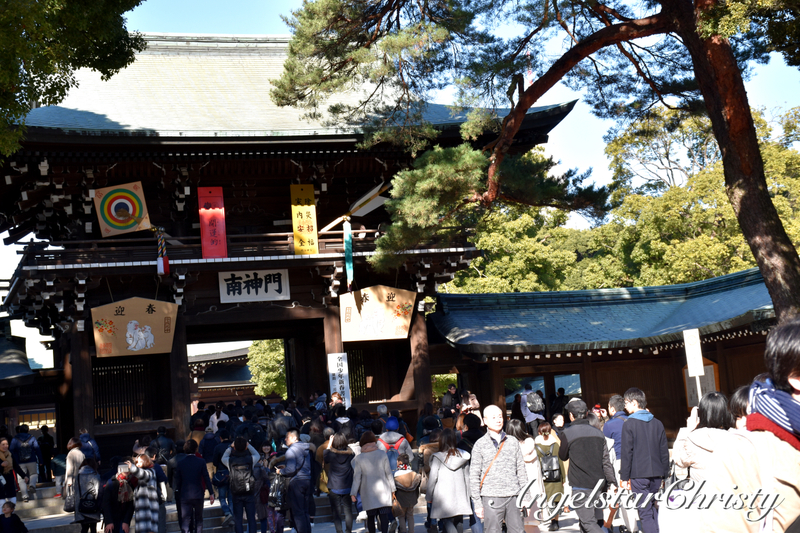 2nd STOP: Exit the Meiji Shrine and head over to the Harajuku area. 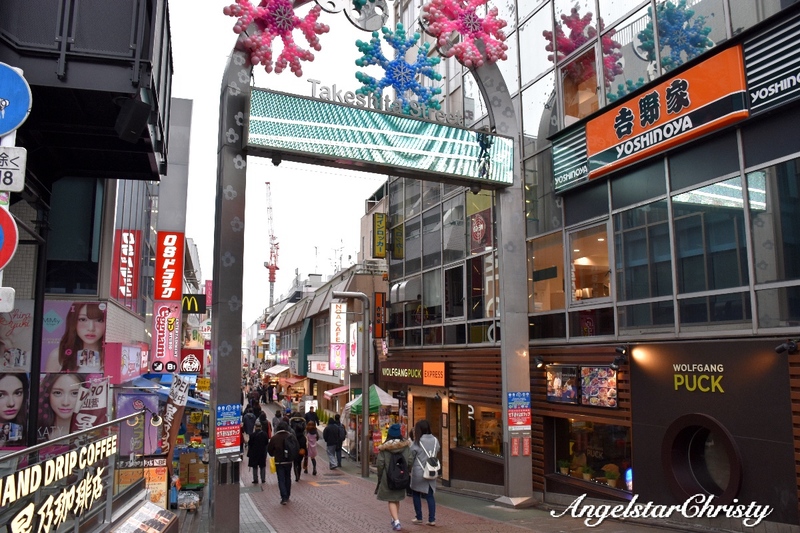 Head straight to the famous Takeshita Street. You can do some shopping if you are into the cutesy styles, or check out Tokyo's largest Daiso store on this street. If you're already hungry by then, you can even have lunch on the street itself. Takeshita Street and the nearby streets should take approximately 1-2.5 hours. 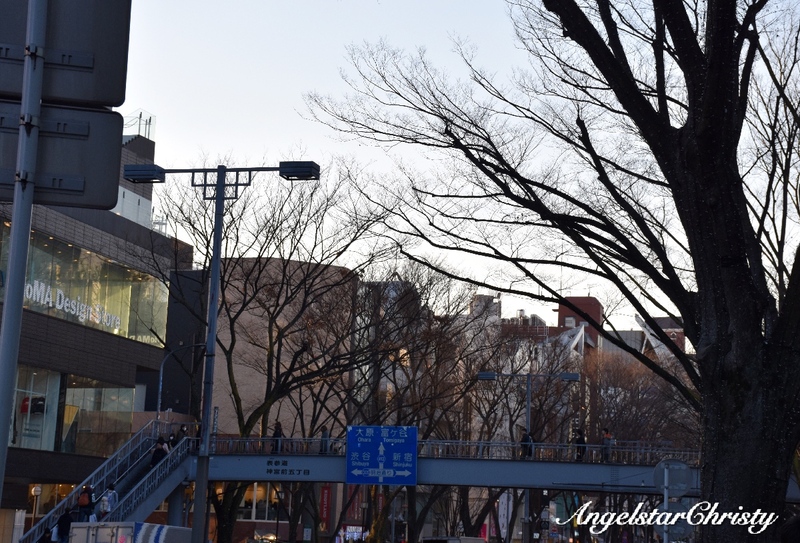 3rd STOP: Continue walking from Takeshita Street to lead you to the Omotesando area. You won't miss it; its iconic zelkova foliage would greet you if not charm you upon your arrival. Take some time to just take in the cool and breezy environment and shop if you want to; or even window shop. (This is the upscale shopping area, where you could pick up luxury designer goods). The street will also lead you to the Aoyama district; where you could probably spot the Prada's iconic building. 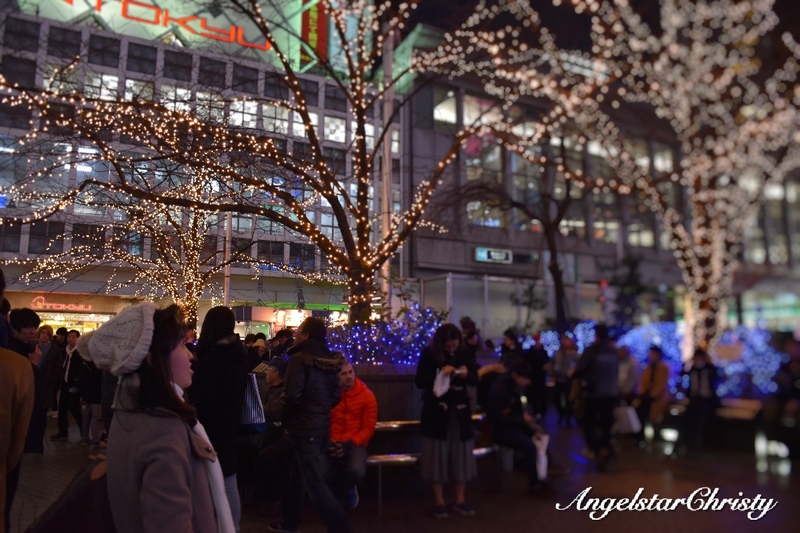 Within Omotesando, there are also various shopping malls; including one of the newer and stylish Omotesando Hills. You can even have your lunch (if you haven't already), a snack, or even enjoy some juices in the juice bars and cafes at the lower ground floor in the shopping mall. 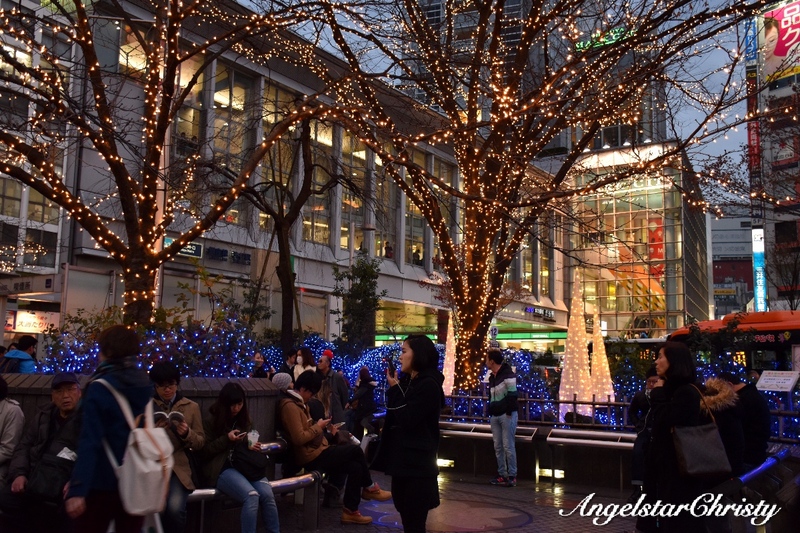 It would probably take a bit of a walk if you're already in Omotesando; which is why I put this as an alternative, in case you're most interested in the park as compared to the shopping district of Omotesando. It should already be evening by the time you're done with the above attractions. There is no better place than the centre of Shibuya to enjoy the night scenes. There are two ways to get to Shibuya from Omotesando, or the Harajuku area. From Omotesando where you will have to turn right on Aoyama Dori, and until you see the United Nations University on the right. On the left you will see Aoyama Gakuin University. 2. Take the train to Shibuya from Harajuku Station (Yamanote Line) and get off at the Shibuya Station. This is one of the busiest stations. 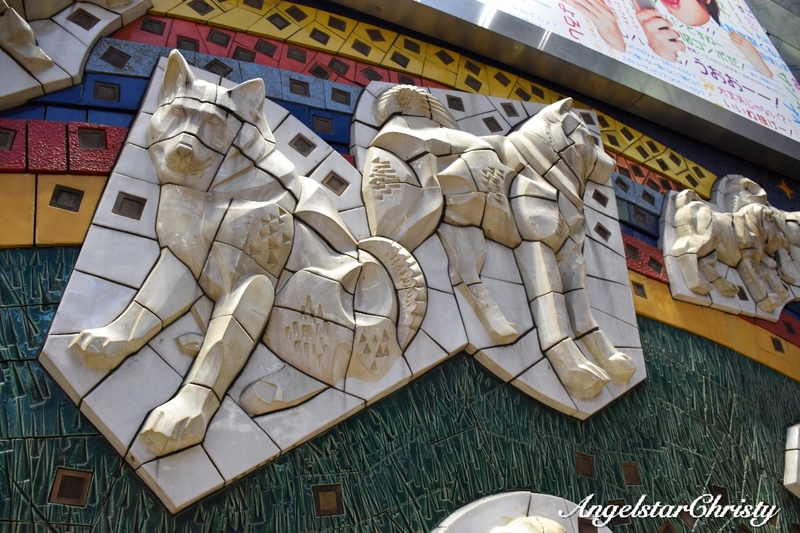 Follow the Hachiko Exit and you will see the Shibuya Crossing and also the famous Hachiko statue. - Watch the pedestrians cross the road or even, experience it for yourself and join in the crossing. - This is a district where whale meat is actually a delicacy (I'm sorry, I won't do this and I won't encourage anyone to do it, because, N-O). 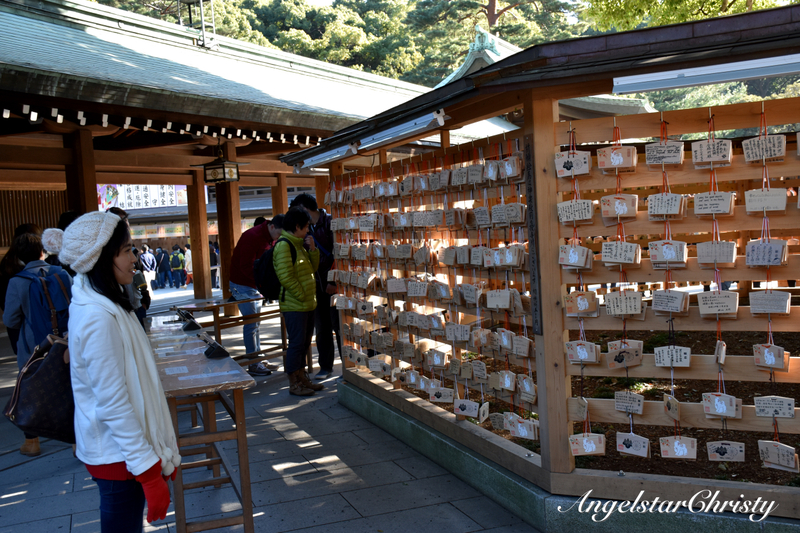 - Pay homage to Hachiko; that faithful dog who waited for his master for nine years even though his master had died. - Party or karaoke here; the place is full of entertainment centers (karaoke is apparently a thing here) or chill out at the dozens of izakayas here. Estimated time: since this is the last part and it's already nightfall, you have all the time in the world, I mean, night. That was how I spent 12 hours in Shibuya; though Yoyogi Park was not on my itinerary, but I did take a few breaks in between which makes up the duration. This is just a guide based on my experience, and based on what I did and saw during my time spent in Shibuya. It could differ for another. There is just so much to see and do in Shibuya that I wished I had more time to spare for this lively district. One thing's for sure, you will feel all young and cheerful indeed; surrounded by such a bubbly crowd and merry environment as you walk down the streets and feed your eyes on all the fashion trends. The fountain of youth has certainly casted its magic; as though an elixir has been consumed; at least for that time. Shibuya is certainly magical and magnetizing.